A second generation chiropractor who is passion is enhancing and protecting the chiropractic profession. He is a partner in Madison Wisconsin based DeWitt Ross & Stevens, the largest law firm in Madison. His law practice consists primarily of health law and government relations with a strong focus on Medicare. 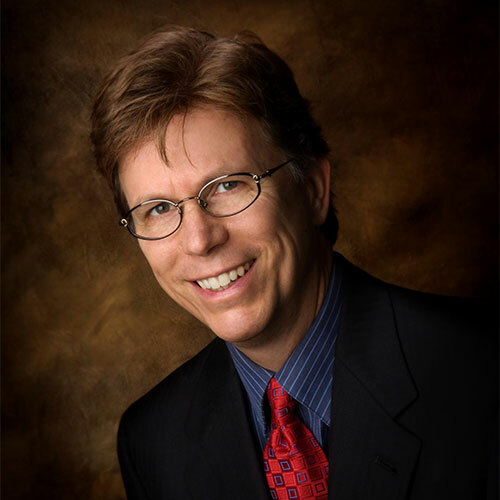 As vice chair of the ACA Medicare committee, he has established with Dr. Michael Jacklitch the ACA’s Medicare documentation program to assist chiropractors with Medicare compliance. Having served as a regulator with the Wisconsin Chiropractic Examining board for nearly a decade he fully understands the responsibilities of each state board in protecting the public and maintaining the reputation of the chiropractic profession. When in full time chiropractic practice his focus included chiropractic occupational health. Obtaining his diplomate in occupational health he assisted many local and national companies with chiropractic ergonomic programs. He was one of the first chiropractors to speak at the national safety congress and has had over 6000 industrial representatives attend his injury prevention programs.